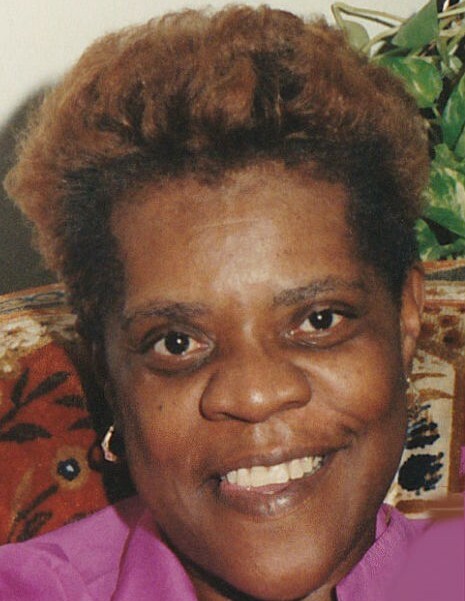 Mrs. Genevia A Walton of 1625 Hwy 646 departed this life on Monday December 24 2018 at Conway Manor, Conway SC. The family will be receiving guest at 1625 Hwy 646. Funeral Services for Mrs. Genevia A Walton will be held Monday December 31 2018 at 1:00 PM at Peace Baptist Church, Whiteville NC. burial in Mt. Rona Cemetery, Loris SC.